The balance between good and evil is always in flux. Demons vie for control for the key to heaven’s gate to wreak havoc on the Earth and destroy mankind by any means necessary—striking fear, famine, deceit and damnation into the world. Our hope of redemption is entrusted to angels, as they thwart the forces of evil. 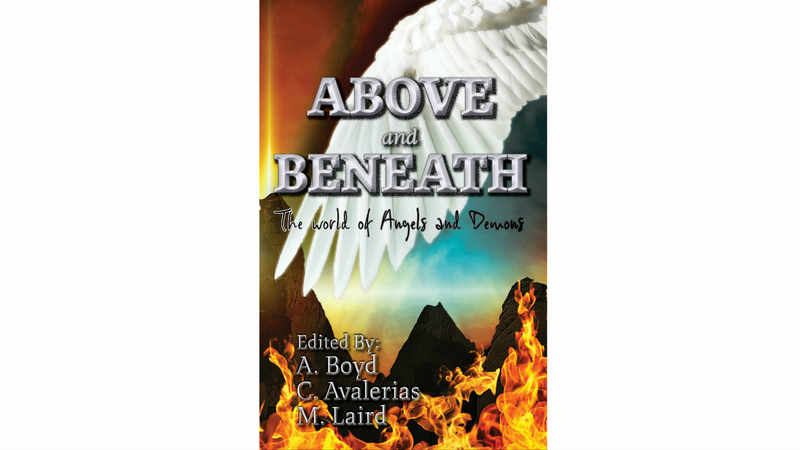 These eight original tales unveil the hidden world of angels and demons and the battle over our very souls. Spellfully Delicious Bakery & Cafe is more than just a shop name—it’s where Bay and her sister weave a touch of magic into everything they bake. Customers line up around the block to get a taste of their magical desserts, and even their competition calls to complain about lost sales. They can phone all they want. The only call Bay leaps to answer is from the man she loves, but when he doesn’t show up for their date, she wants to know why. Tarot cards, crystal pendants, and even the goddess of magic herself wouldn’t have prepared her for the answer. Now, there’s only one way to fix her mistake and get her lover back, but will she have the courage to pay the price? Like FREE stuff? 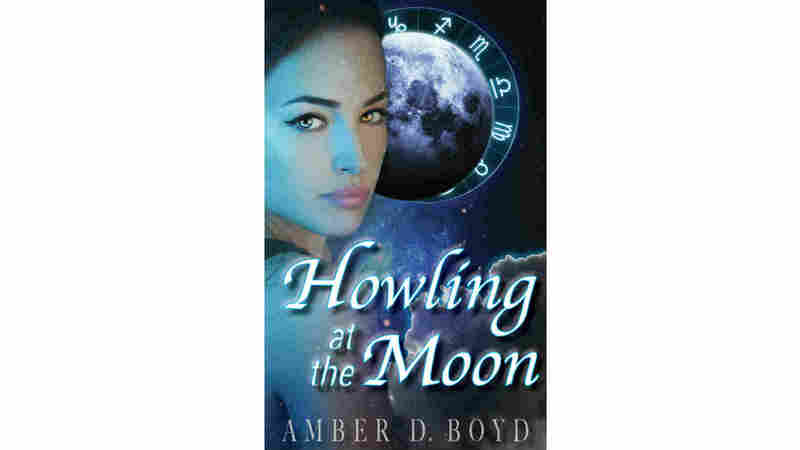 When you join our newsletter, you'll receive the ebook, Howling at the Moon, as a thank-you for being awesome.